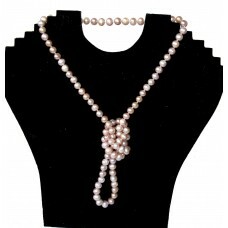 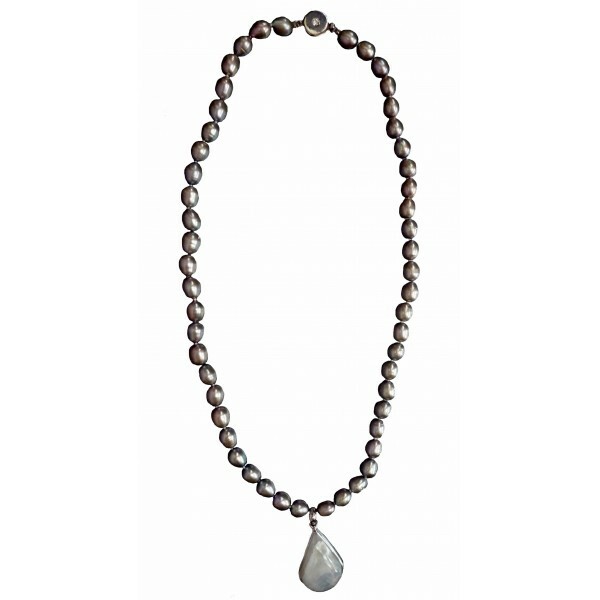 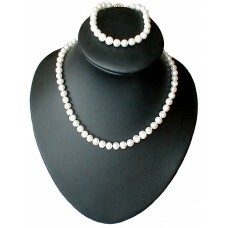 Cultured grey pearl necklace and moonstone pendant in a silver casing. 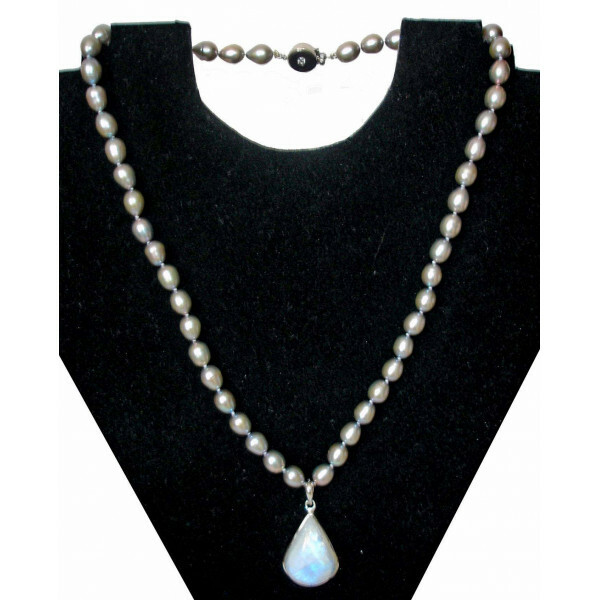 Cultured pearl necklace and moonstone pendant in a silver casing. 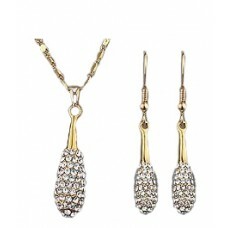 * Shipped in a special gift box.